More coins - more fun! This booster pack is the ideal supplement to your Air Set. 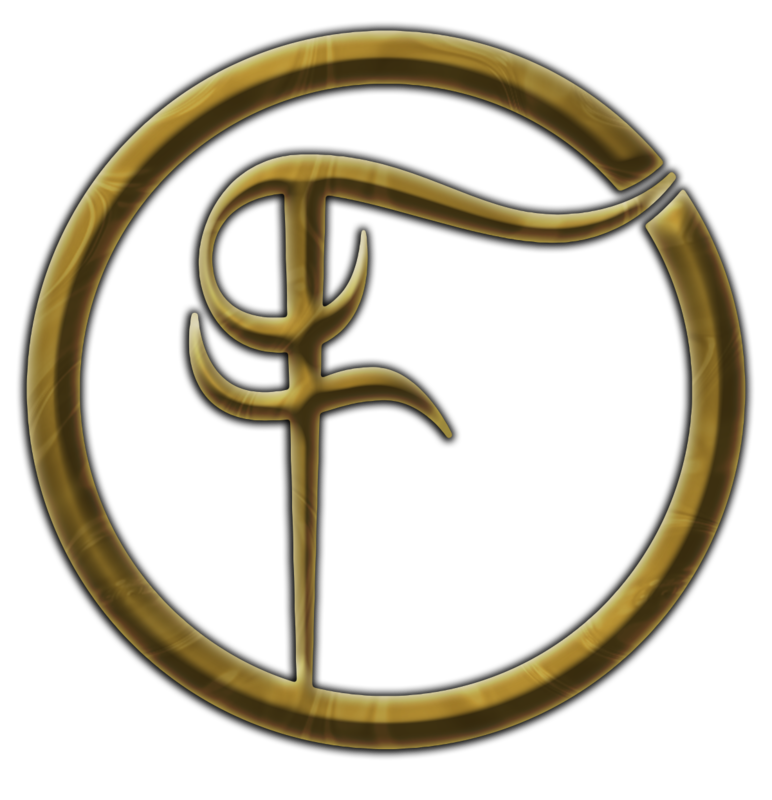 Increasing your fantasy funds can add depth to game play and open up the possibilities for new adventures! 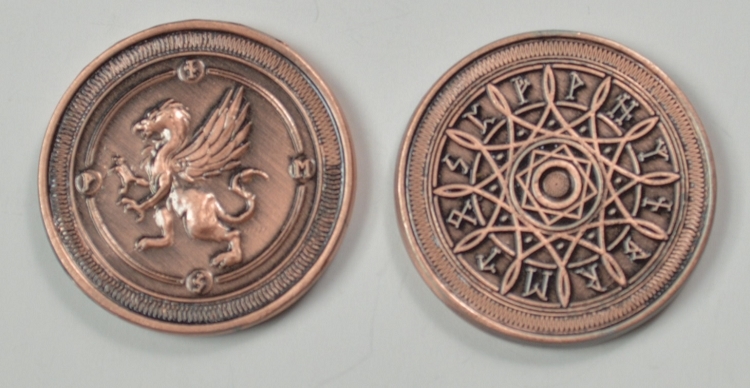 Pack contains 10 Air Copper coins in the usual high quality you expect from Fantasy Coin, LLC. I've bought several different coin sets from Fantasy Coin for my RPGs, and this one is my favorite! Stylish, accurate, very useful. Thanks!